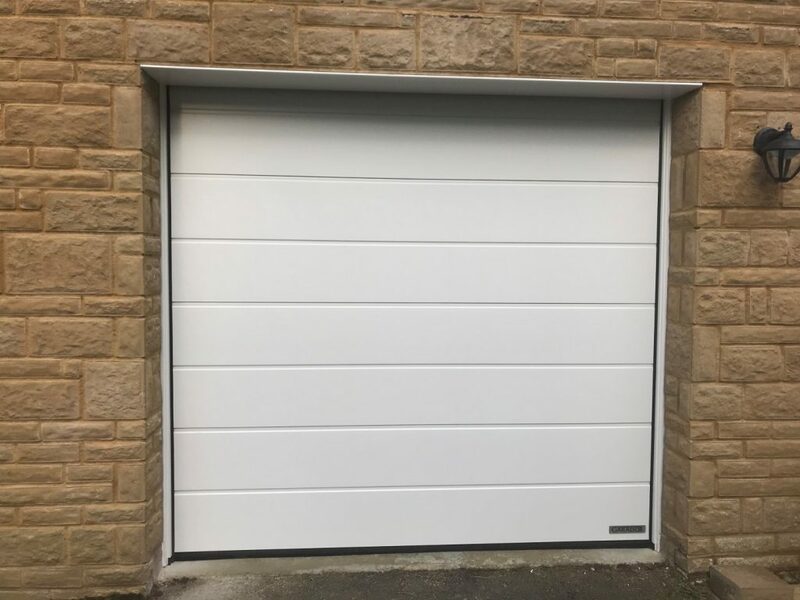 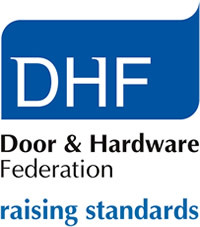 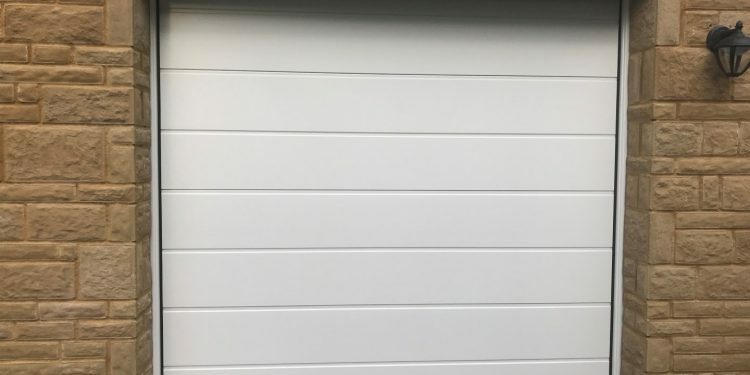 This is an insulated Garador Linear medium Premium sectional garage door in traffic white which we fitted in North Cadbury, Somerset. 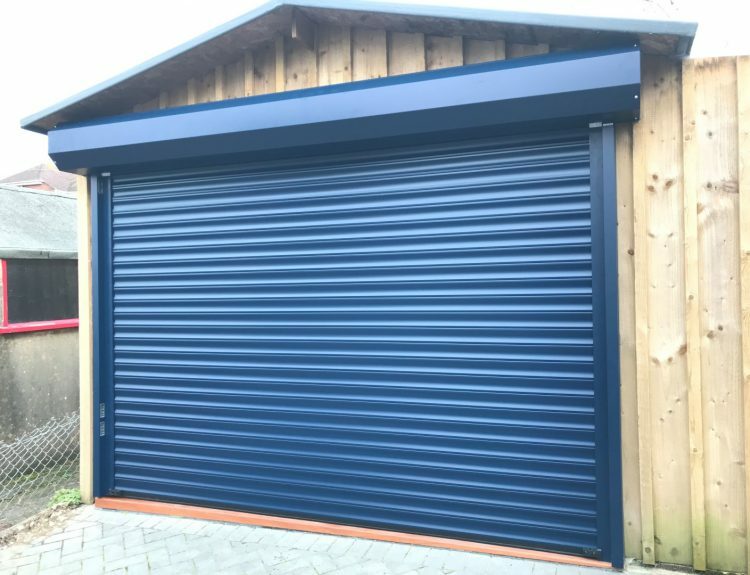 It has a silkgrain surface finish and uses a thicker outer steel skin to increase durability and is automated using a Garamatic 10 Bi Secure operator. 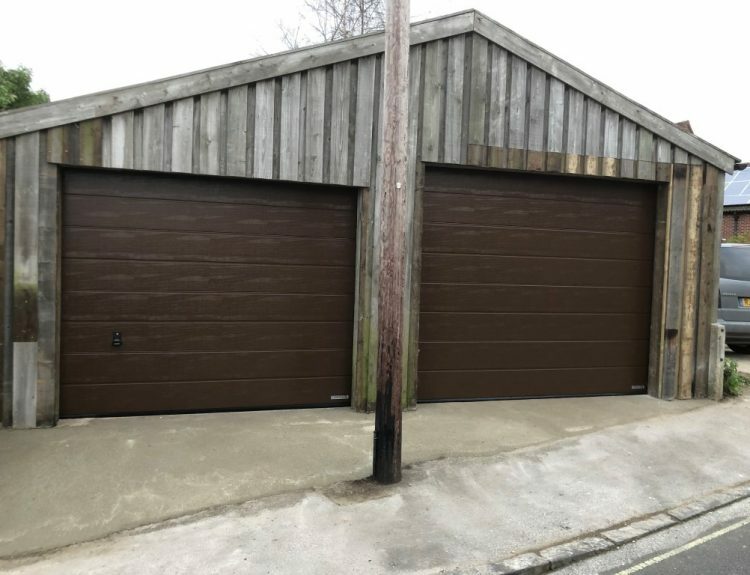 This garage was part of the house so this insulated system should worm up the garage and utility area dramatically and hopefully help to reduce the gas bill!